More than any other accessory or apparel item, shoes are constantly exposed to the harshest conditions. 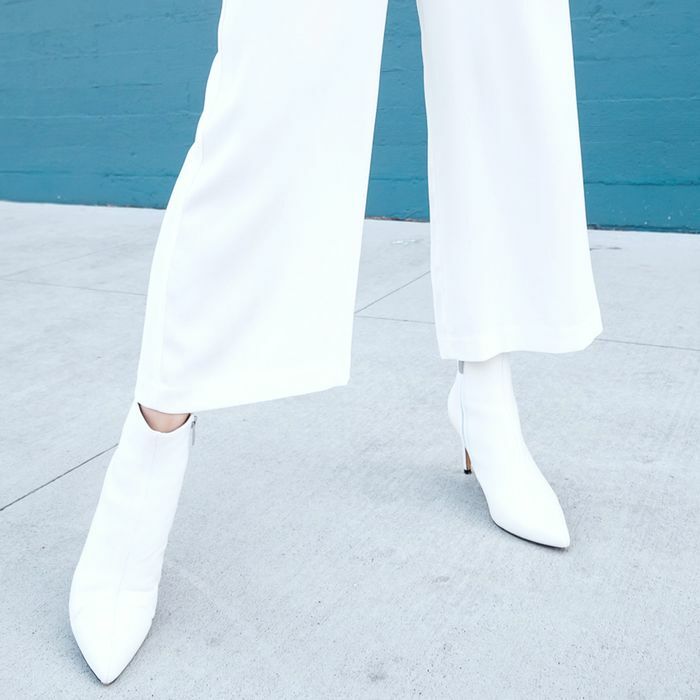 While you’d never dream of dragging your favorite handbag through the muck, that’s exactly what shoes go through each day. That said, one way to protect shoes is to waterproof them. Fortunately, this lesser-known but useful wardrobe hack is simpler than it sounds. To help you get started, we’ve rounded up eight of the best waterproof sprays for shoes that really work. This is an excellent product to guard against the elements for sneakers and canvas shoes. It sprays on clear so it won’t alter the appearance or breathability of the shoes. Don’t be fooled by the heavy-duty name—this versatile spray is ideal for some of your most delicate footwear. It’s silicone-free, sprays on clear, and is one of the best waterproof sprays for shoes made with natural and synthetic materials. 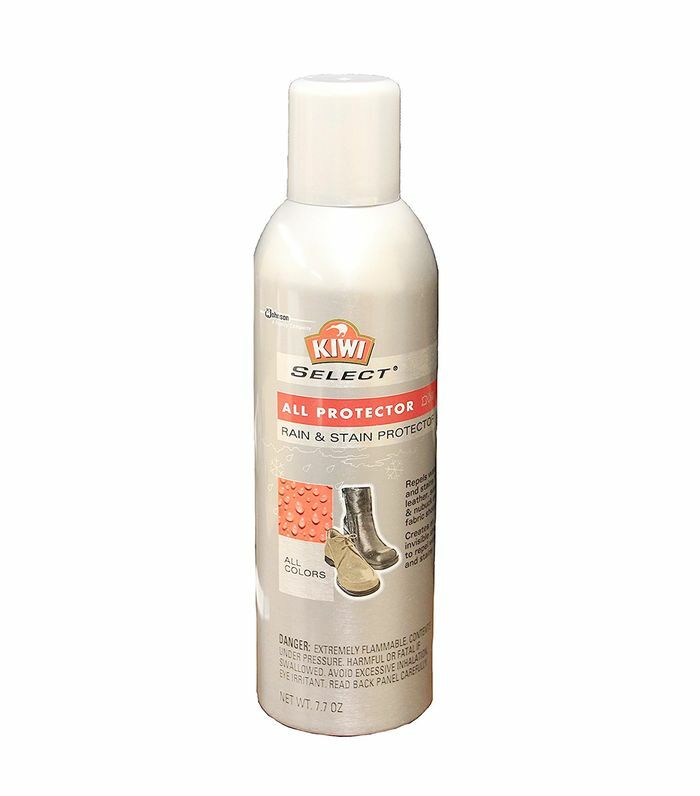 Another great product from Kiwi, this protector is designed specifically to work on leather and suede. We love the product’s easy application and appreciate that it’s made to work on everything from hiking boots to designer loafers. When it comes to suede and unfinished leathers, this product from Scotchgard is one of the best waterproof sprays for shoes. In addition to repelling water, it’s also designed to repel oil-based stains, which makes it a necessity for boots that see a lot of wear. True to its name, this product is one of the best waterproof sprays for shoes made from nubuck and suede. Whether you’re plotting your next outdoor adventure or hoping to extend the lifespan of your favorite boots closer to home, this water-based, biodegradable product is the perfect addition to your arsenal. Now that you know how to protect your shoes, keep your wardrobe spotless by learning what every setting on your washing machine means.